Today is Opening Day in baseball, and hope springs eternal for every fan. Will the Red Sox repeat as World Champs? Will the Dodgers go all the way instead? And how far will the A’s and Mariners and Pirates and Reds go? I’m not very good at predicting the future. I’m better at looking back at the past. 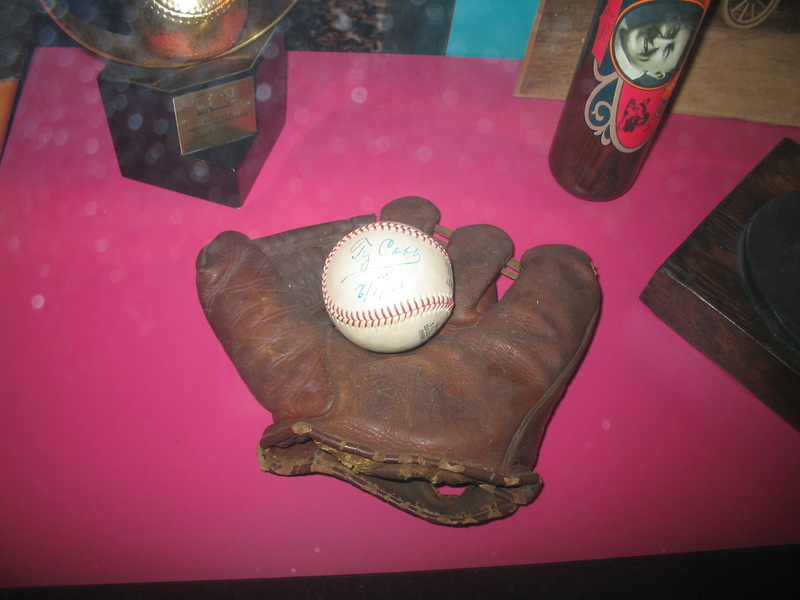 So when I think back to 1960 – when my interest in baseball began – I think of players in whom I had a special interest. Last time, I mentioned 5 of those players: Roberto Clemente, Stan Musial, Steve Garvey, Brooks Robinson, and Ted Williams. 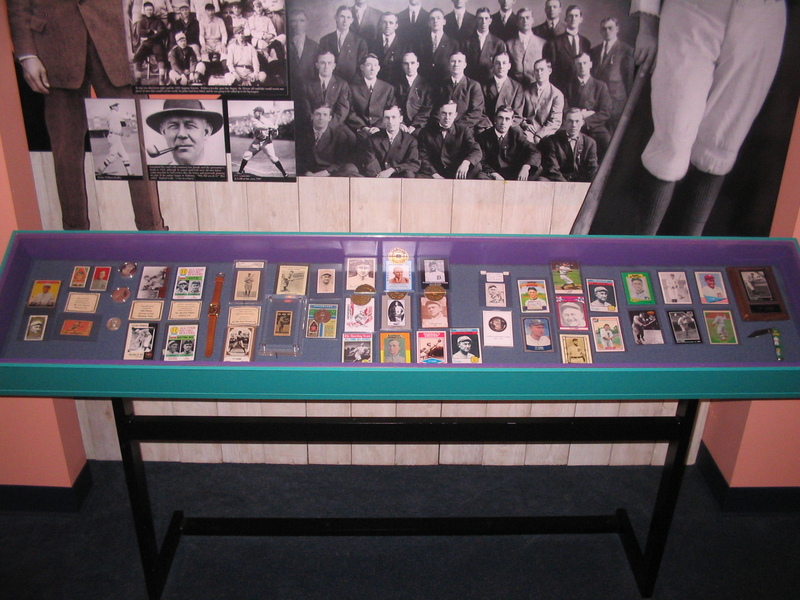 Songwriter Terry Cashman put out a song in 1981 called Talkin’ Baseball in which he mentioned the names of many ballplayers. 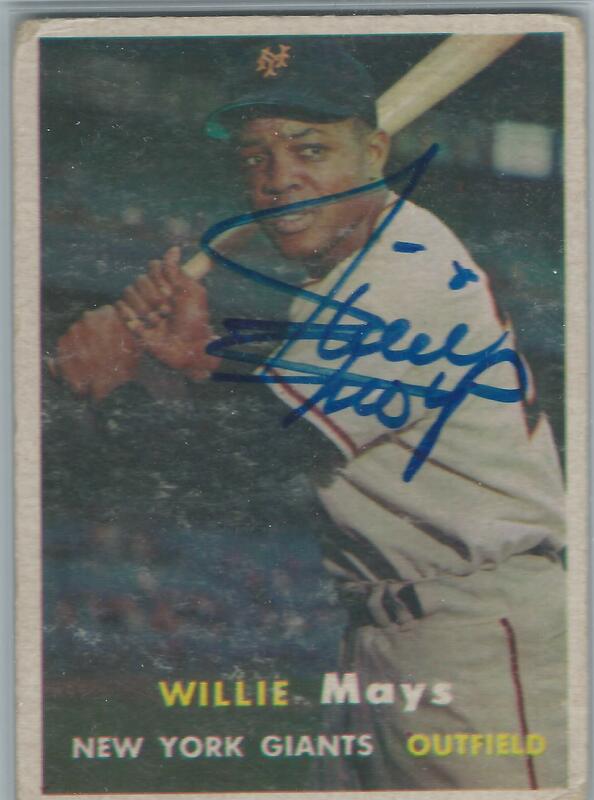 Having grown up in New York City, he and his friends were enamored with the center fielders for the New York Giants, New York Yankees, and Brooklyn Dodgers: Willie Mays, Mickey Mantle, and Duke Snider. 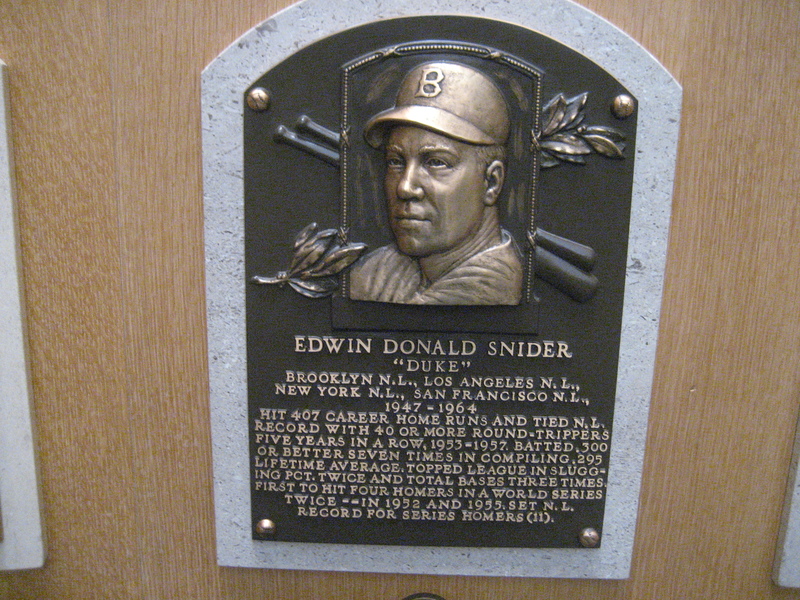 Duke Snider was a left-handed, power-hitting center fielder for the Dodgers. As a kid, I read an article where he noted that he had hit 4 home runs in the World Series against the Yankees on 2 occasions. That impressed me! 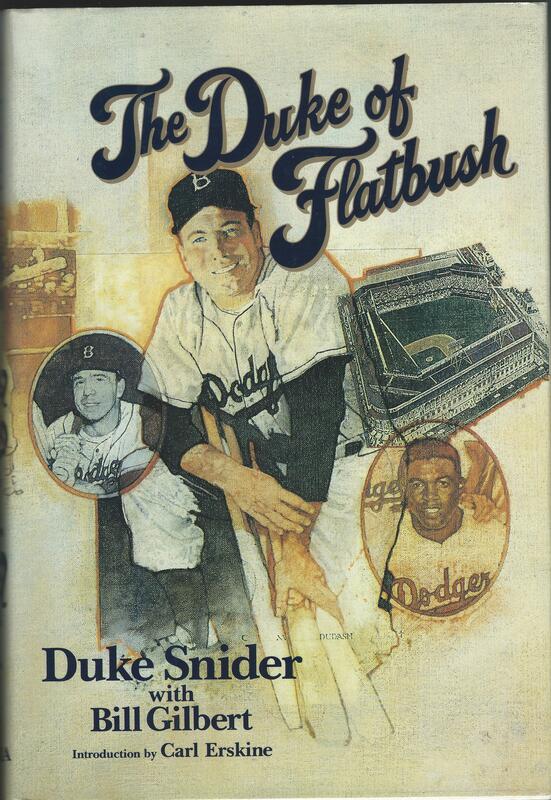 When the Dodgers moved from Brooklyn to Los Angeles, the Duke came along. For years, he lived in nearby Fallbrook. 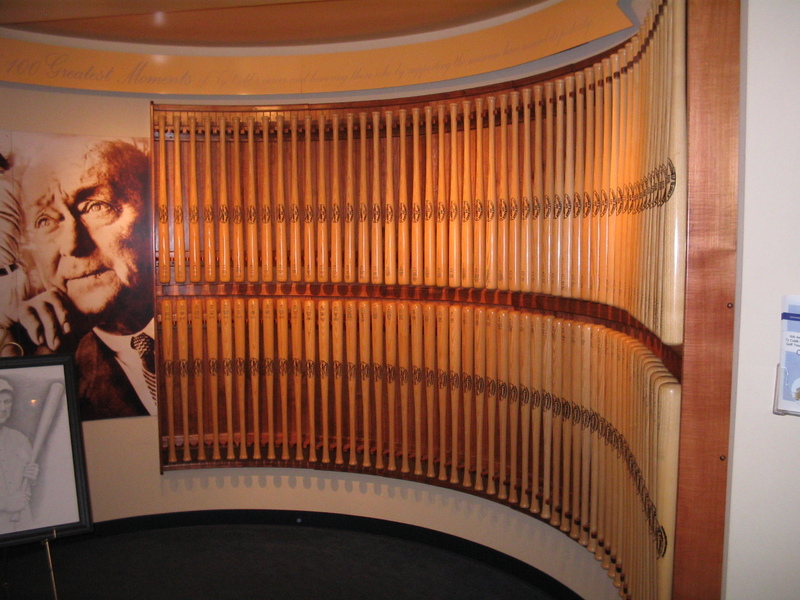 He hit 407 lifetime home runs – 40 or more 5 years in a row – and was elected to the Hall of Fame in 1980. 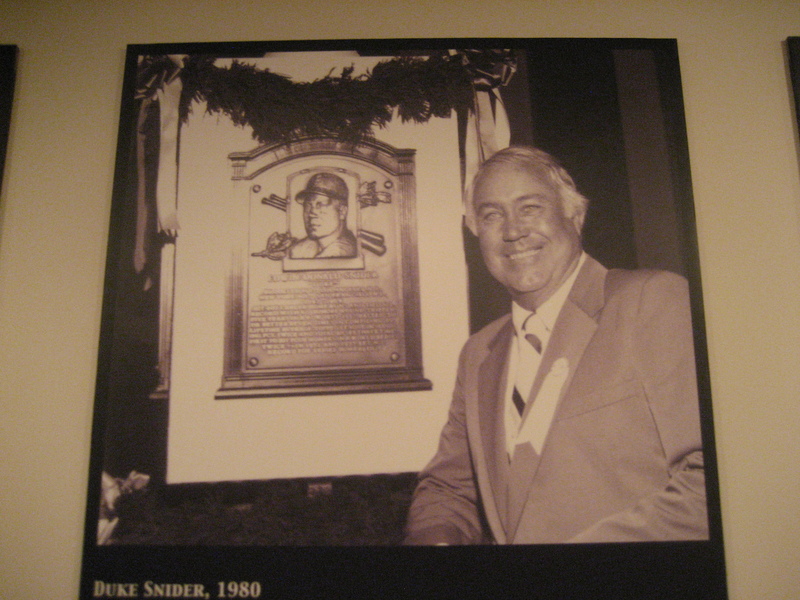 In 1988, I met Snider at a baseball card convention. The Duke was dutifully signing whatever people put in front of him until I mentioned something I had just read in his autobiography The Duke of Flatbush. Snider mentioned that he had invited Christ into his life in 1979 and that he and his wife regularly attended worship services and Bible study at their church in Fallbrook. When I brought this up, Duke stopped signing, brightened up, and talked to me for a few minutes about his faith in Christ. He and his wife had become involved with The Torchbearers ministry and he told me they had flown to England to receive teaching from Major Ian Thomas. I can’t remember much else of that conversation, but I’ll always treasure that time … and I look forward to resuming that conversation someday! 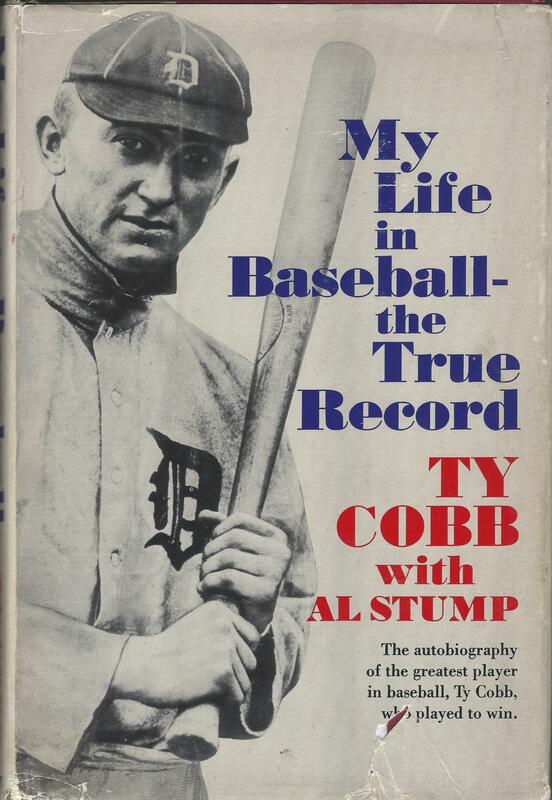 Ty Cobb hit .367 over his 25-year career, winning 12 batting titles, stealing 892 bases, and amassing 4, 191 hits. He also made a truckload of enemies. 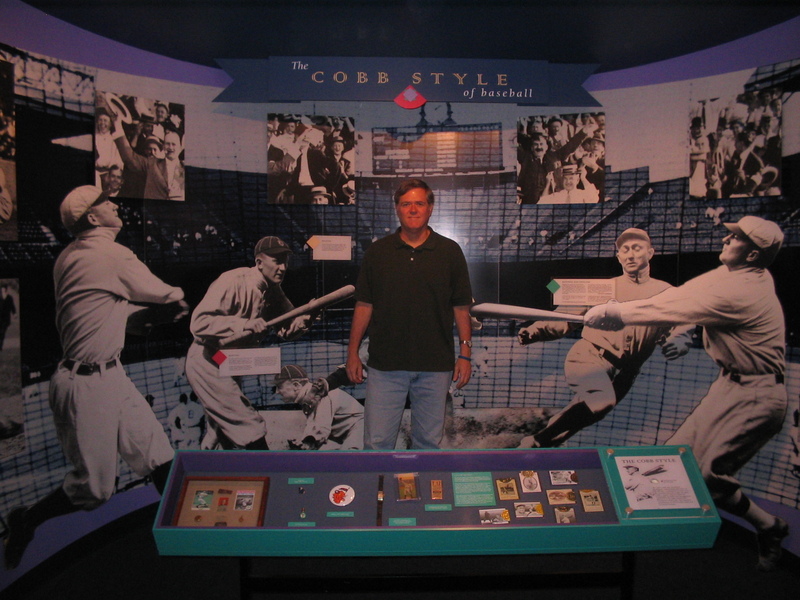 Some people believe that Cobb was the meanest player who ever lived. *As a kid, I read his autobiography My Turn at Bat, and learned a lot about base running which I incorporated into my game. *His mother accidentally shot his father (she thought he was an intruder), and Cobb worshiped his father. That wound stayed with him the rest of his life and affected his personality. 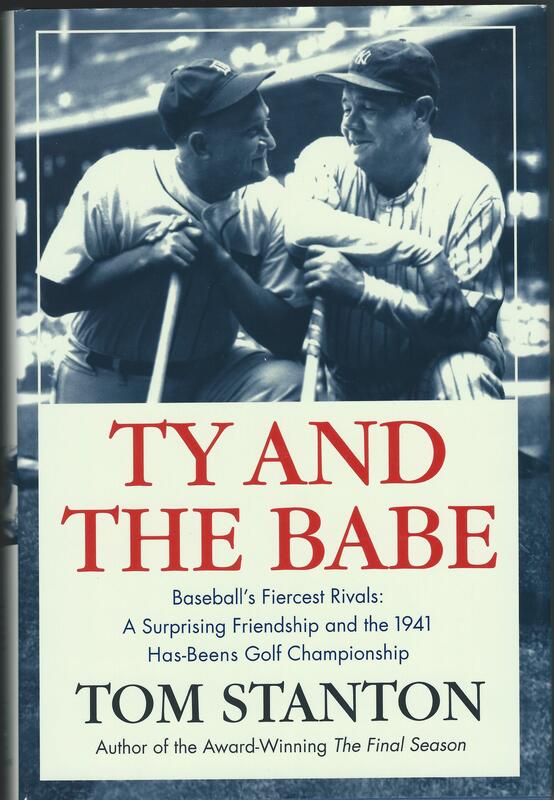 *Cobb mellowed somewhat after his playing days and became good friends with Babe Ruth – whom he formerly hated – by playing golf together as documented in the book Ty and the Babe. I admired Cobb because he used his brains as much as his talent, and because I was never a big kid, Cobb helped me learn how to win by thinking, not just by slugging. 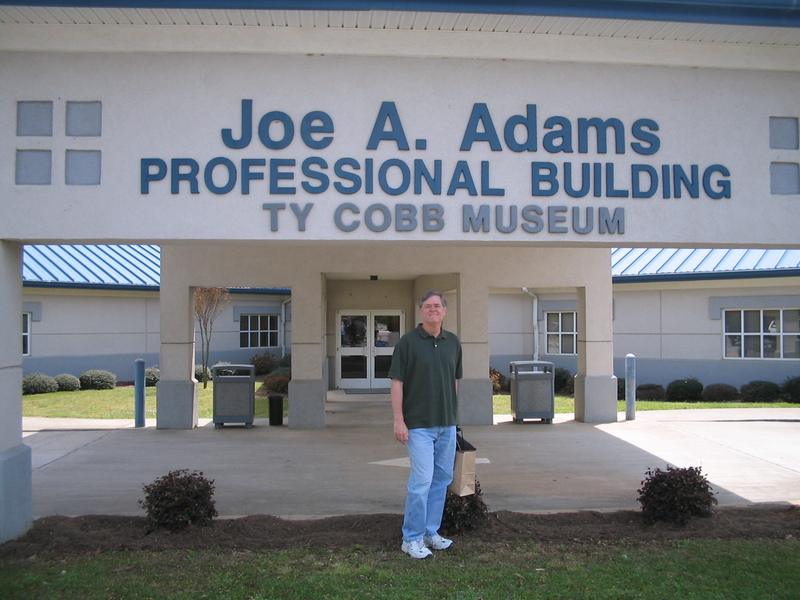 Seven years ago, my son Ryan and I took a trip through the South, and we stopped in Royston, Georgia, where Cobb grew up. 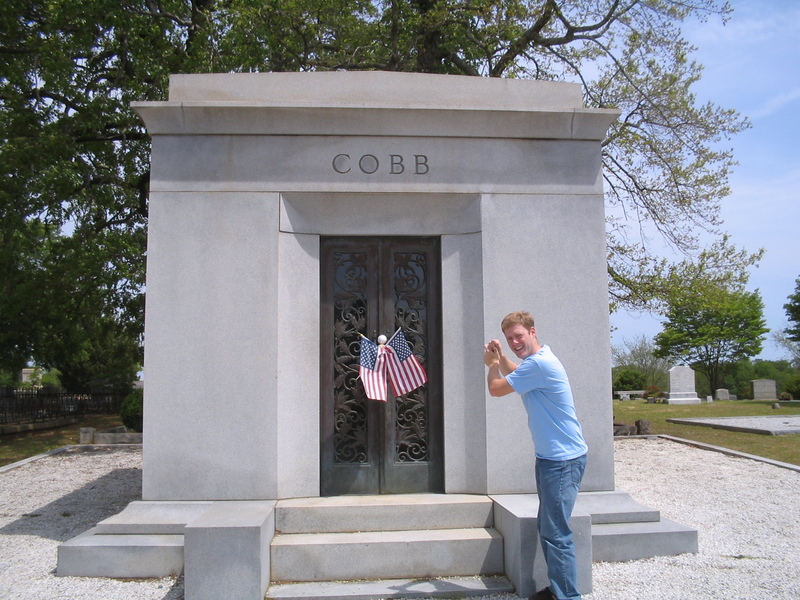 We visited the Ty Cobb Museum and his tomb just outside town. He won 2 Most Valuable Player Awards … hit 660 home runs … and could beat you with his bat, glove, or legs. As a kid, my brother John and I played fast-pitch with a tennis ball in our backyard. 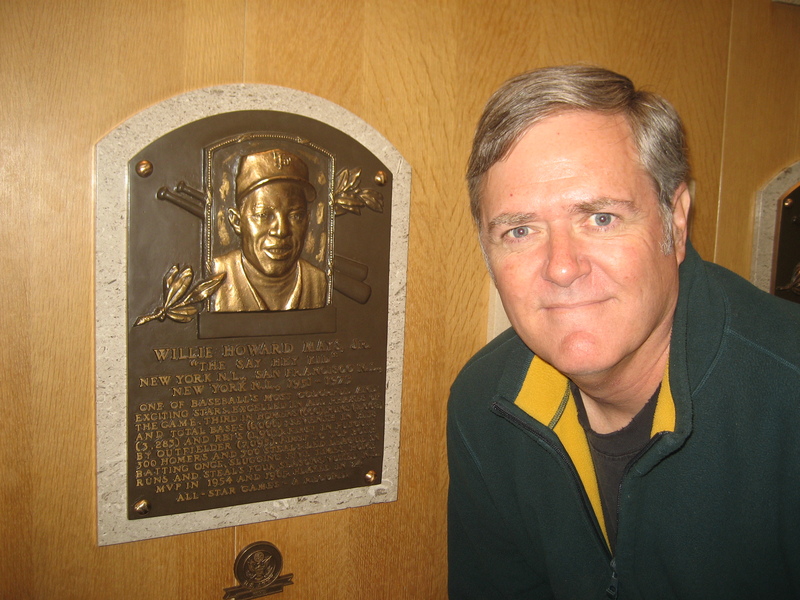 He was the Dodgers … I was the Giants … which meant that I got to be Willie Mays. Even though I was a Dodger fan, I’d check the box scores every day to see how the Say Hey Kid had done the previous day. In early 1968, I took a picture of Willie and John inside the lobby of the Grand Hotel in Anaheim. We have it … somewhere. I’ll post it if I can ever find it. I saw Willie in various venues over the next several years, but he became increasingly grouchy. 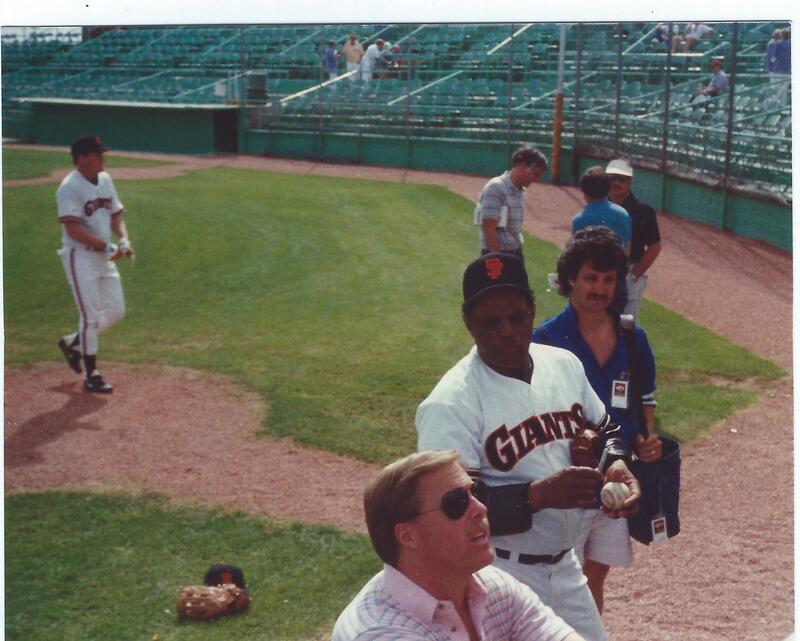 I got to see him play in person on several occasions … and plan to tell my grandsons all about it! Growing up in Southern California, I became a Dodgers’ fan, cheering for Maury Wills, Don Drysdale, Tommy and Willie Davis, and anyone wearing Dodger Blue. 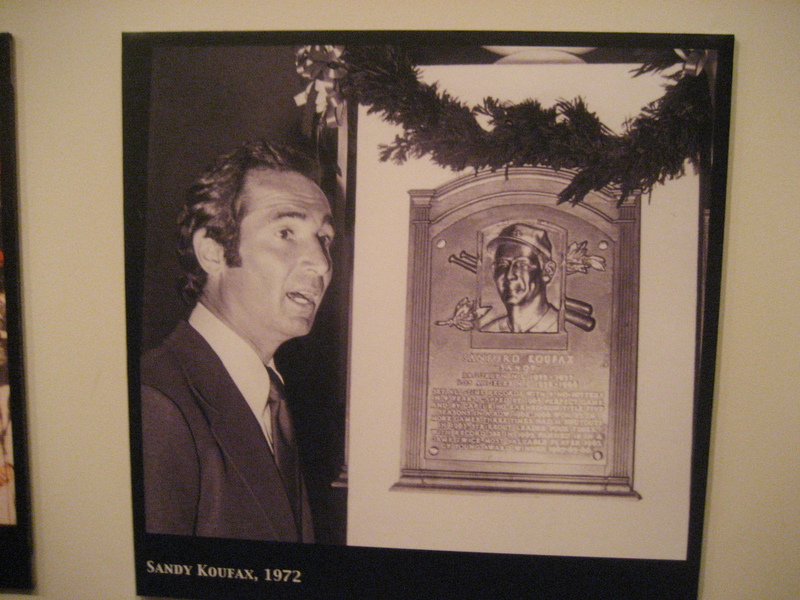 But the greatest Dodger of them all was Sanford Koufax. 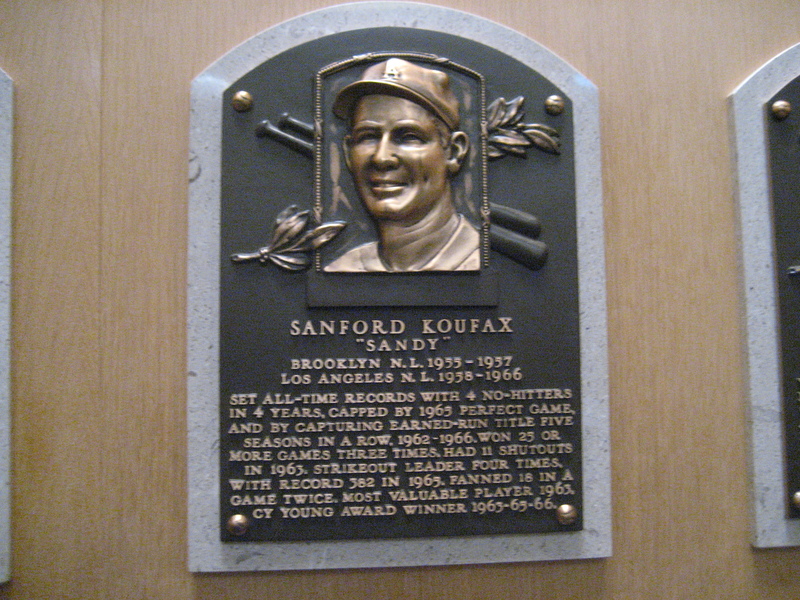 He won 5 Earned Run Average titles in a row along with 3 Cy Young Awards. I saw him pitch in-person twice: a 3-hit shutout against the Houston Colt 45s (now the Astros) in 1963, and a 4-2 pennant-clinching victory against the Milwaukee (now Atlanta) Braves in 1965. In that 1965 game, Koufax set the all-time record for strikeouts in a season: 382. I can still recall sitting in English Class during the Seventh Game of the 1965 World Series. Koufax had shut out the Minnesota Twins 7-0 in Game 5, and was asked by Manager Walter Alston to pitch Game 7 on only two days’ rest! In our day, this would never happen with a starting pitcher. What did Koufax do? He shut out the Twins 2-0 … striking out 10 … and the Dodgers were again World Champs. I bought that game on iTunes. Best $1.99 I’ve ever spent! Koufax was a magnetic pitcher but came off as a humble and considerate person. He was easy to root for because he seemed surprised by all his success. When my parents gave me a signed copy of his autobiography one year, it became one of my most prized possessions. 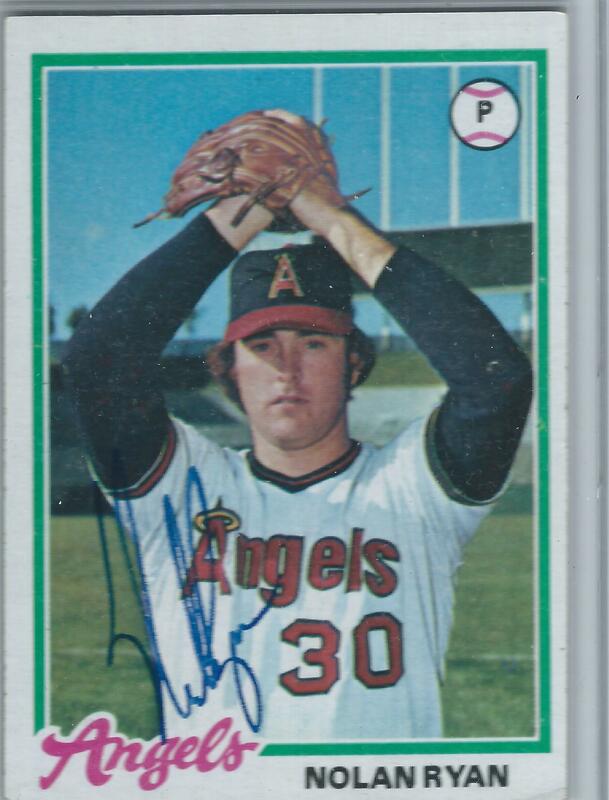 The first time I saw Nolan Ryan pitch in person, he hit 3 San Francisco Giants in an exhibition game in Palm Springs in 1972. Like many pitchers, Ryan threw hard but couldn’t control where the ball was going. He played several seasons for the New York Mets, and then was traded to the California Angels after the 1971 season. Somehow, Ryan started putting things together in 1972. Every time I opened the Santa Ana Register, Ryan had pitched another shutout … and struck out a bunch of guys. In 1973, Ryan threw 2 no-hitters. He threw 7 in all … the all-time record, surpassing Sandy Koufax’ record of 4. After we got married, Kim and I lived in Santa Ana and later in Anaheim. When Ryan pitched, I listened to every game. He often had a no-hitter through six innings. I’d ask Kim, “Can I go to the ballpark?” (She always said yes.) Back in the mid-1970s, I could drive to the stadium … park my car in the lot for free … and then walk right in when the ushers opened the gates after the seventh inning. I always hoped to see Ryan throw a no-hitter in person, but I never did. However, I did get a game ball from one of his victories. On May 2, 1979, Ryan defeated the Yankees in Anaheim. Rod Carew made the final putout for the Angels, and as he approached the dugout, my friend John asked Carew for the ball. Carew tossed it to John, who ran up the aisle and gave it to me. In September 1973, Ryan pitched on a Thursday night against the Minnesota Twins. Many of my friends went to the game that night. Ryan need 15 strikeouts to tie Sandy Koufax for the all-time record … and 16 to beat the record. After 9 innings, Ryan had 15 strikeouts … and nothing left in his gas tank … but he got that 16th strikeout on a high fastball thrown past Rich Reese … and he ended up with 383 strikeouts in a single season, the all-time record. Ryan went on to become a legend. When he was eligible for the Hall of Fame, he received the second highest percentage of votes in history. Whenever I encountered Ryan, he was cordial. Kim and I once drove to Anaheim Stadium and asked Ryan to sign two posters before a game. They hung on my wall for years. 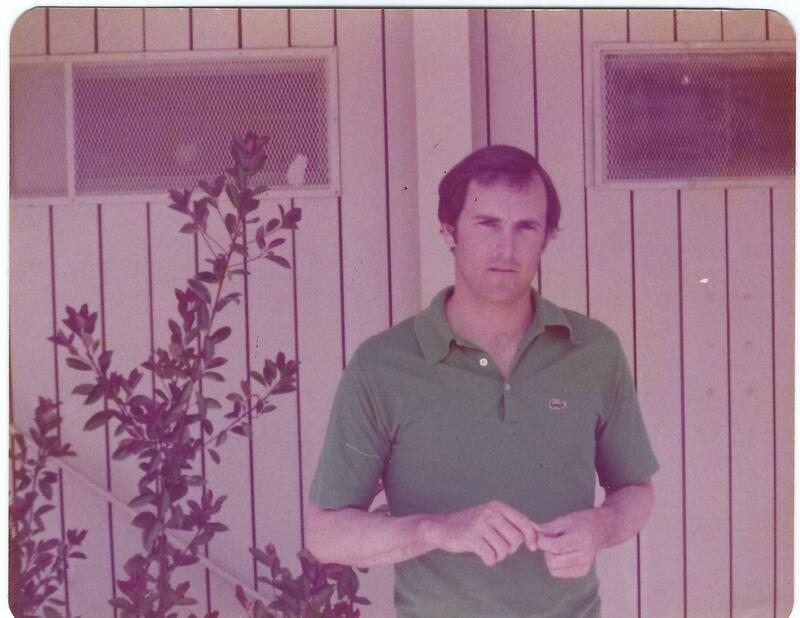 Back in 1979, I drove down to Palm Springs and caught an Angels’ exhibition game. Ryan was just walking around the stands and then exited the ballpark. Nobody knew who he was. I followed him and asked him to pose for a picture for me, which he did. If you see photos of him today, he’s aged a lot. My father was a pastor, but he was also a big baseball fan. He used to bring my brother and me packs of baseball cards. 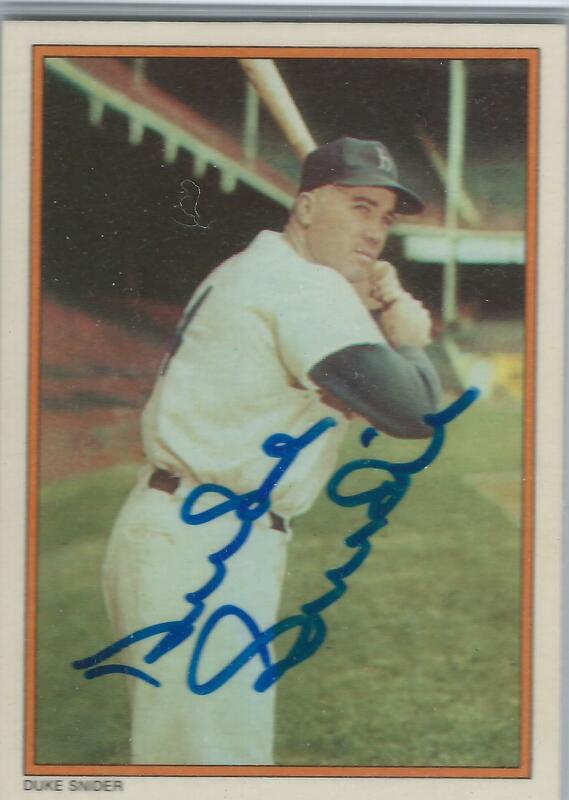 And when Dodgers like Roger Craig, Don Drysdale, and Maury Wills made personal appearances in our area, he drove us to meet them and get their autographs. 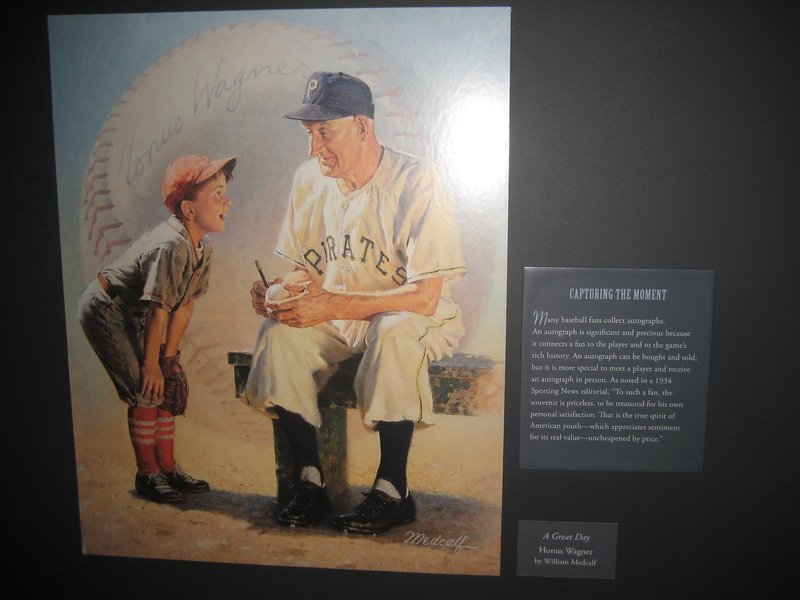 When I was at Cooperstown a few years ago, I took a picture of this painting of a small baseball fan asking for the autograph of the great Pirate shortstop Honus Wagner. If you click on the picture and read the text, you’ll understand why I’ve enjoyed having a connection to these players for so many years. Thanks for reading! A mutual friend and I were guessing that Koufax would be your #1-but Nolan Ryan is an awesome choice! 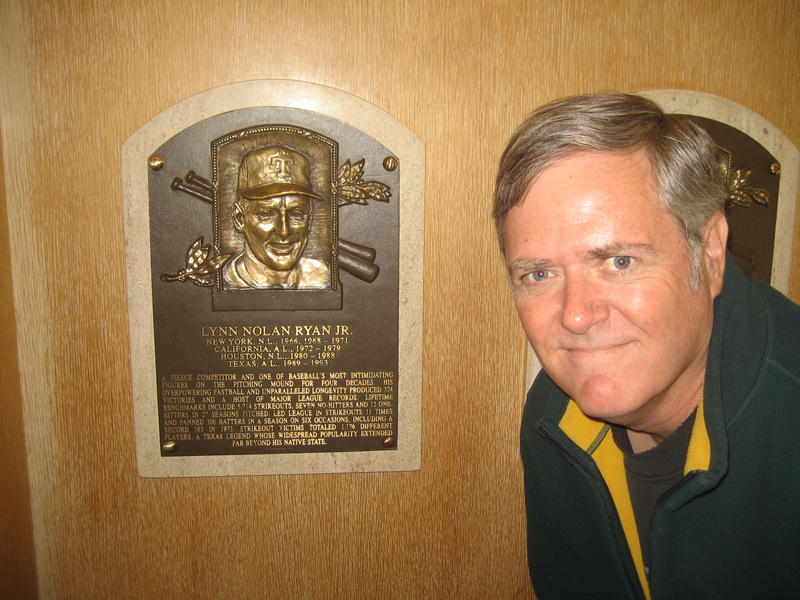 My childhood summers were spent watching the Mets on television, so Ryan was a big part of that (though Tom Seaver and Jerry Koosman were the stars I appreciated Ryan a great deal!). 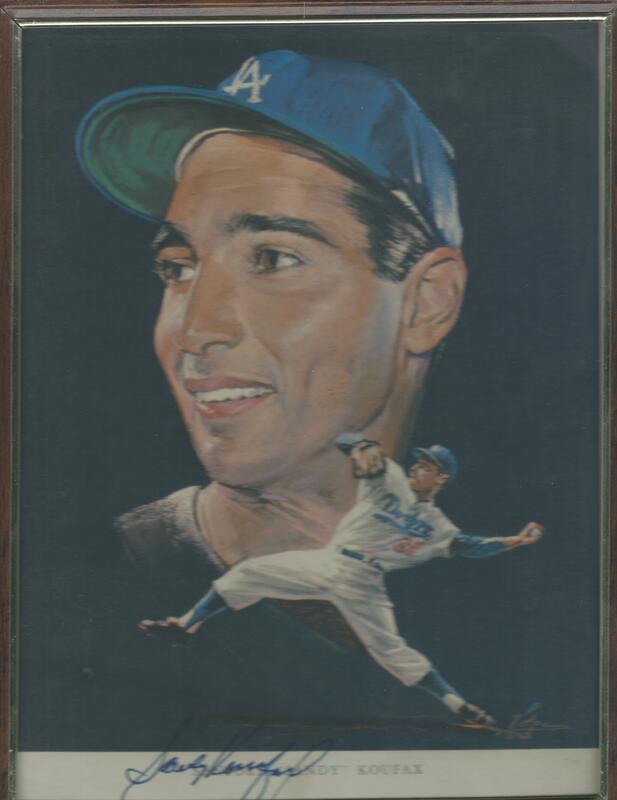 I loved Koufax, but only followed his career for 7 years. I followed Ryan’s for more than 20 years. They both were strikeout pitchers … both were modest men … and both invoked awe from their peers. Koufax was the better pitcher, Ryan the harder thrower. Koufax flamed out at age 30, while Ryan pitched 27 years! Neither pitcher had much run support, either … especially Ryan, who lost a lot of close games with the Angels. Thanks for guessing!